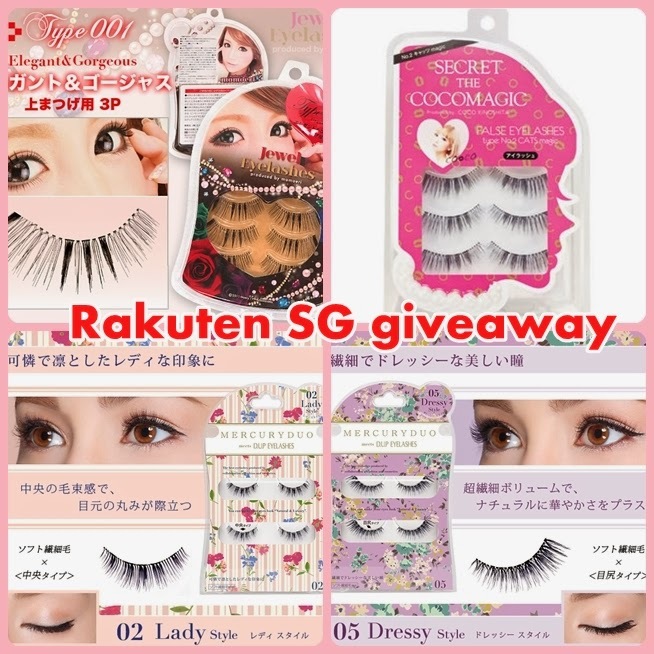 Kellykonomi.com ♪　Let's be pretty together: Review : Rakuten SG + BIG giveaway!! 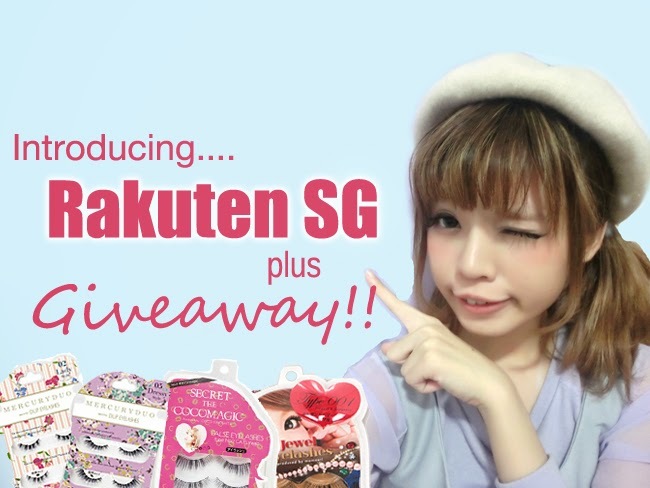 Today i'll be doing review on RAKUTEN.SG and they have kindly sponsored some items for the giveaway!! I couldn't express how excited I am about RAKUTEN sg when i've first heard about it. Because in Japan, you can literally get everything from rakuten website! And.... now they are available in SINGAPORE!! 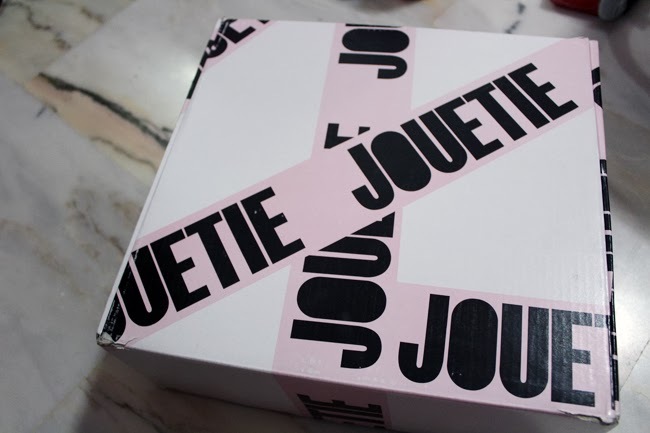 I'm a HUGE FAN of Jouetie so I'm really elated to receive a pair of JOUETIE loafer! I wanted them soooo badly!! they are so easy to match and not to mention super comfy! It's of super high quality!! hehe, with the extra height they gave.. i look taller too!! 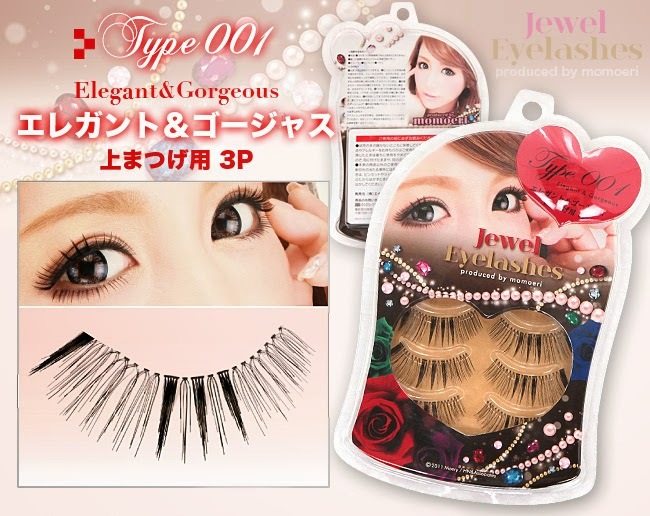 EYELASHES that are only available in JAPAN!! 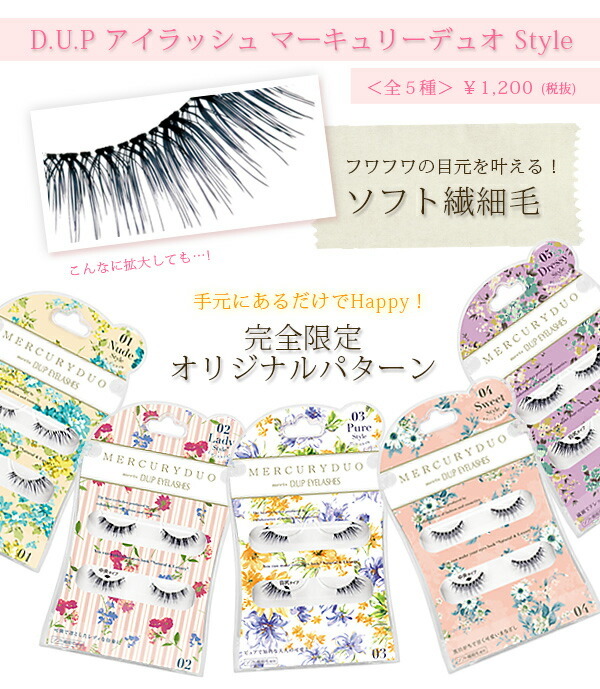 Japan Model MoMo Eri produced eyelashes! I've always followed her blog and always always amazed by the size of her eyes!! plus i've never seen this lashes anywhere else! 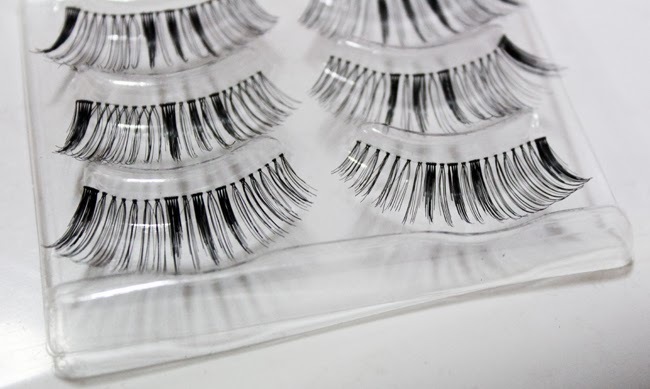 Like most japanese lashes, this pair is comfortable and feels like you're not wearing falsies. However, i do find this pair too long and they also cast shadows.. 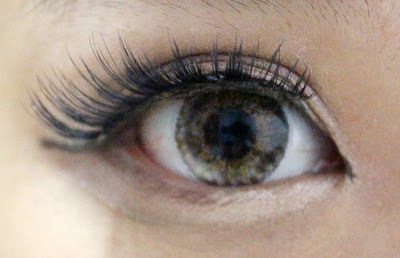 Though i don't like it's length, i think it's still a pretty pair of lashes! but of another brand that is raved about in JAPAN! Secret the CocoMagic produced by Kinoshita CoCo! 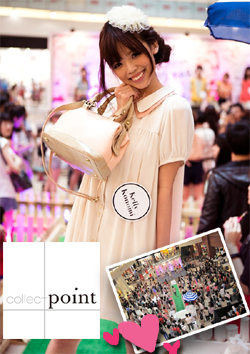 Produced by popular model Coco, this brand is well received by many Japanese! 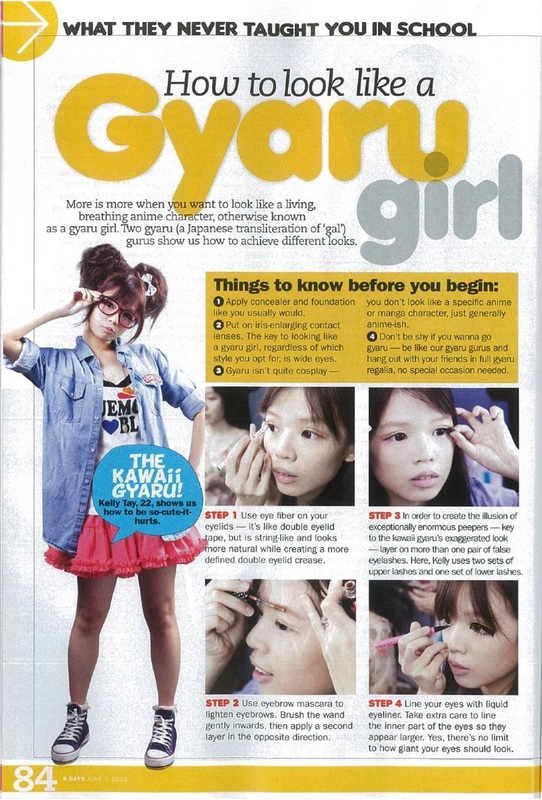 I saw many magazine using this pair of lashes for make up demonstration! So i'm eager to try them on too! it helps to create a rounder and fuller looking eyes! Perfect length and it's super comfortable with its soft spine! 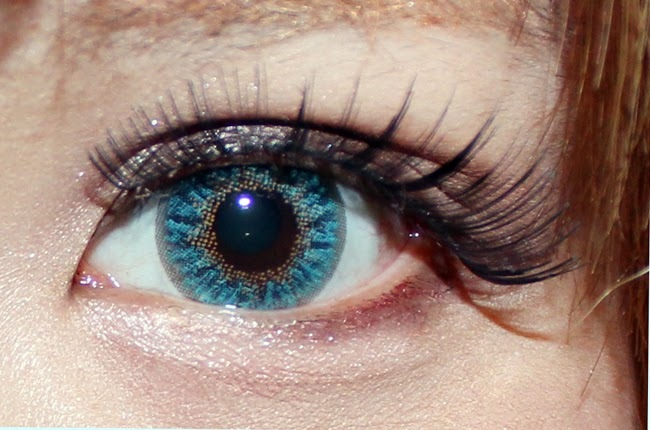 This two pair of lashes that i've reviewed will be included in the giveaway!! 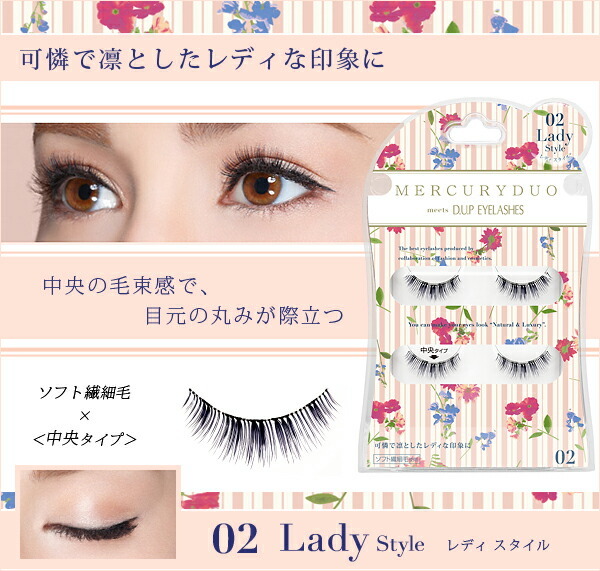 I've chosen two pair of LIMITED edition D-UP X Mercury Duo lashes to be given out as well!! 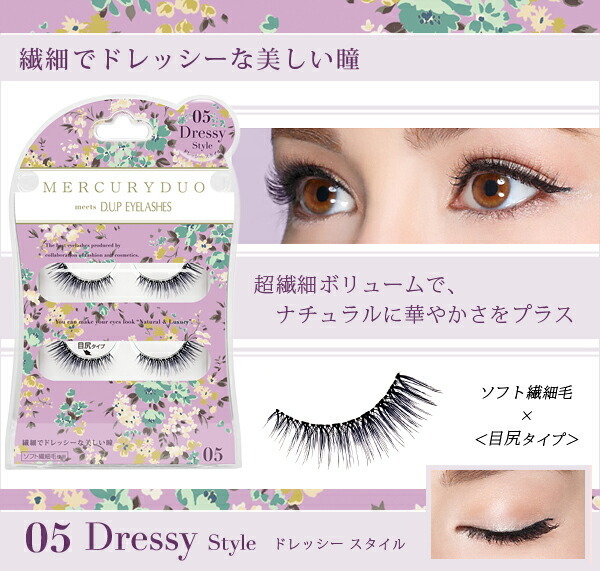 I really envy the winner for this giveaway as i really want to try the Mercury Duo lashes, they look soooo pretty! And for this giveaway, Mercury Duo LADY and DRESSY will be included in! Yes, all four sets of lashes! and leave the email address that you've used to register on the form for verification purposes! I would really recommend you all to register at Rakuten SG as they feature high quality merchandise from both Japanese and Singaporean merchants. I totally didn't expect them to sell FUGU as it's not widely available in Japan too!! With thrice weekly air-flown shipments of a wide variety of fresh fish, premium seafood and fresh fruits from Japan and other leading exporters, these fresh products will definitely satisfy your seafood cravings !! Tomato diet is BIG in Japan and many people swore by it! I tried the tomato supplement once and although i didn't lose weight, i managed to keep my weight the same even when i feasted in japan! hahaha.. now i can purchase this online and secretly use them at home to achieve smaller face! Super relaxing and will help to reduce water retention in eyes! remember i mentioned at the start of this blog post that there's a secret item i always love to buy from rakuten? their PUSH UP level is also superb! Seriously, once you tried Japanese bra, you will fall in love with them! However, please take note that the sizing is a little different from US sizes! EG: you can gather friends to buy 4 sets tomato supplement ($26 each) and it will be of the price of 3!! 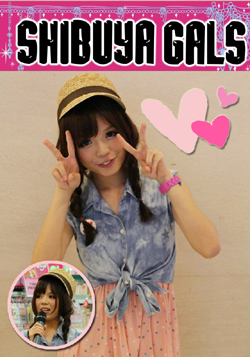 Rakuten Singapore Home page to shop for all your Japanese needs! to qualify for my giveaway! here you go! there's 50% off shipping fees now! Hi I visited rakuten for some purse. and as it is my first time using Rakuten, i think the purse are not new purse cos there's a grade B or C, and some description is quite poor English at the bottom of the page. Is it good to buy used purse from Rakuten? Have you any experience any? Thankss!